A masterpiece of Hispanic literature from "one of the nation's foremost Chicano literary artists" (Denver Post). 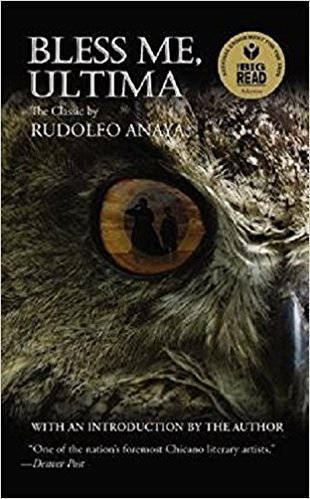 This is the involving story of Antonio, a boy facing the conflicts in his life with the help of Ultima, a curandera who cures with herbs and magic. At each turn of Tony's life, she is there to nurture his soul.